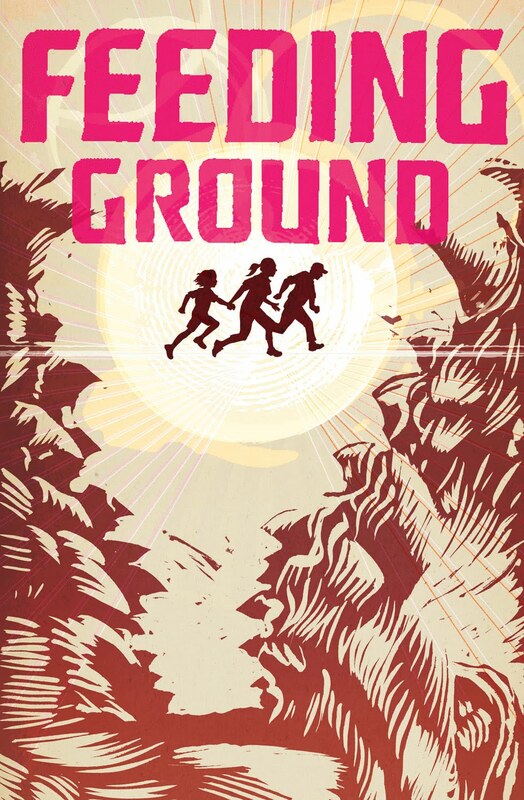 I missed the first issue of Feeding Ground #1 and caught up yesterday, and I’m a bit mixed. Along with the first issue I read the second and so far together they’re better than separate, the second issue is much stronger of the two. The first issue, I’ll admit, had me scratching my head a bit. I wasn’t quite sure what was going on, other than a bunch of folks sneaking across the U.S./Mexican border. I loved the art though, there’s a very cool feel to it, but I can’t say that alone won me over. This is a weird one, the second issue (reviewed later today!) did what the first issue didn’t, set up a mystery I’m interested in.